Renault’s special events programme at this year’s Paris Motor Show included a visit put on by Elles Bougent, a non-profit organization working to awaken scientific and technological vocations among girl high-school and college students. 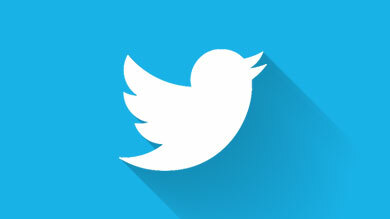 What exactly is Elles Bougent ? 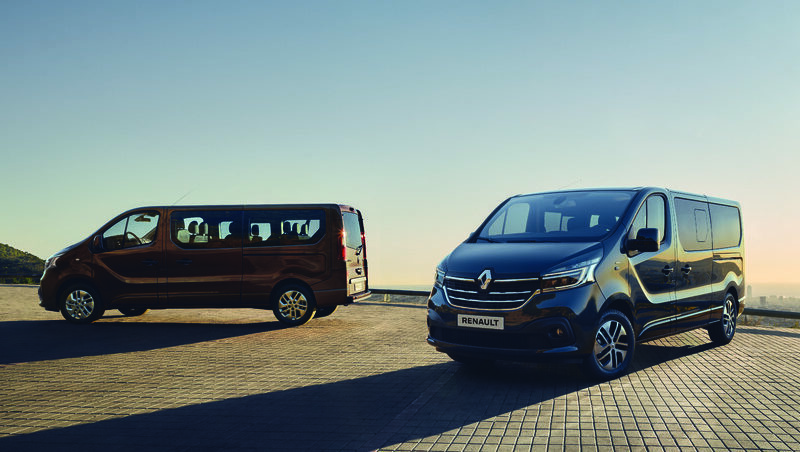 It’s a French non-profit organization set up by companies, such as Renault, whose workforces include high proportions of engineers and technicians. It aims to elicit an interest in scientific and technological careers (in the automotive industry as far as Renault is concerned) among girl high-school and college students. 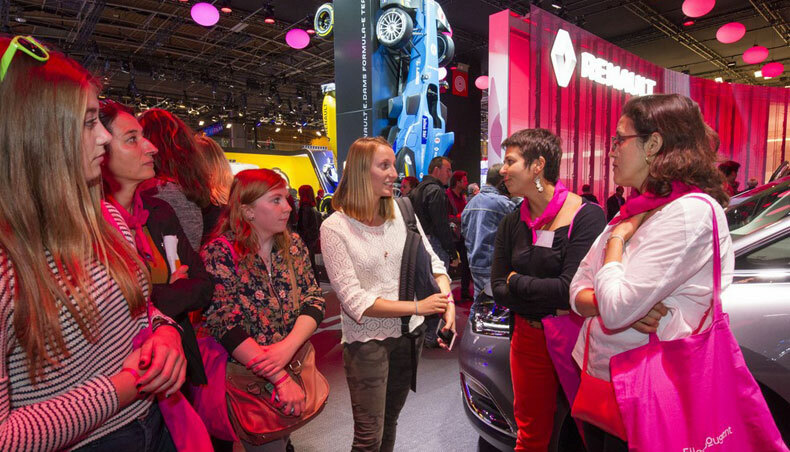 Members include “godmothers” in the form of women scientists, engineers or technicians, along with girl high-school, college or university students..
What was involved in the Elles Bougent visit to the Renault motor show stand? 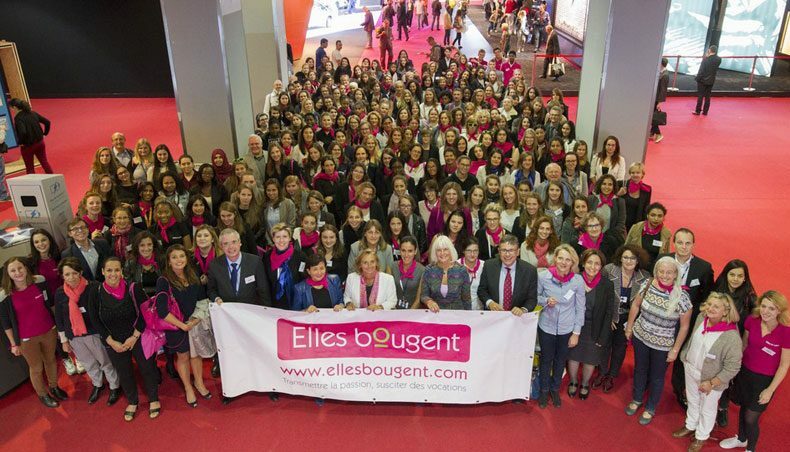 On 6 October, Elles Bougent and its partners invited 150 high-school and college students on an exclusive visit to the Paris Motor Show. At the Renault stand, students admired the latest ZOE and the TREZOR concept car, and talked with the Renault “godmothers”, about the many engineering and scientific openings in the automotive industry, and the scope and diversity of career development, often with an international flavour. The operation also fulfilled another purpose in demolishing some preconceived ideas from times gone by: on a male-dominated industry not particularly amenable to girls; on the solitary white-coated engineer ensconced in his laboratory; and on the shop-floor populated by burly mechanics up to their elbows in grease and ill-disposed to even listen to a women. 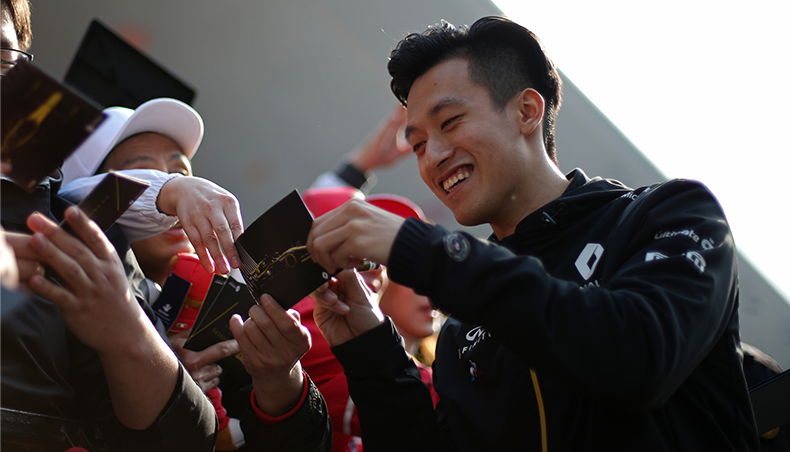 Lively, interesting and entertaining discussions helped evaporate many a misgiving, and hopefully awaken some real vocations among the young women visiting the Renault stand. Alice, student in third year at the ESSTIN engineering school, who was initially thinking of a construction industry career, but is now ready to reconsider. 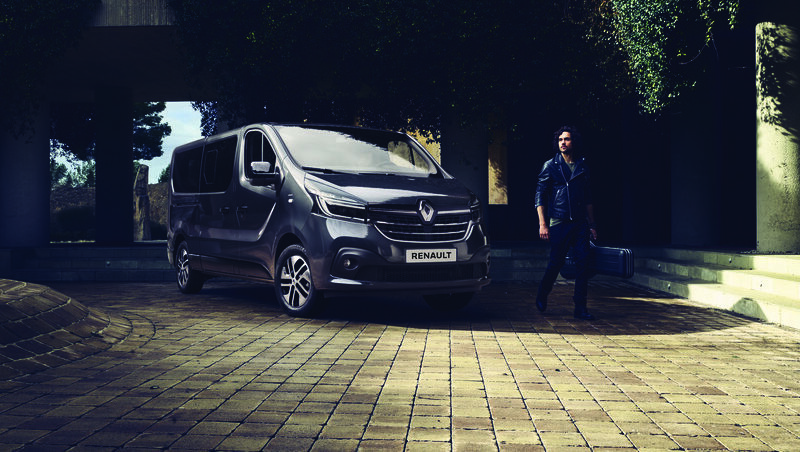 Click here to find out more about career opportunities with Renault.